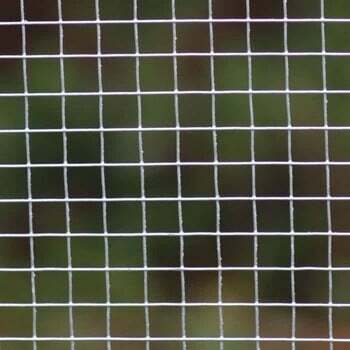 Heavy Duty Welded Mesh Fence Netting has a 12mm square mesh and is supplied on a 2m x 10m roll - ample to keep your chickens in and the foxes out. 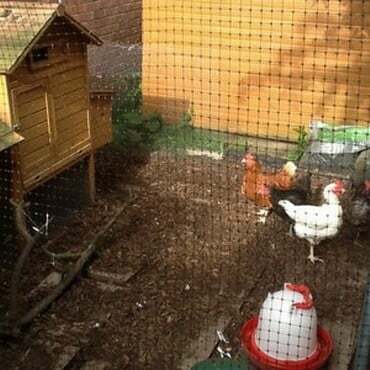 Can be used in conjunction with our Poultry Cages to give your chickens the ultimate in safety and comfort. Heavy Duty Chicken Fence Netting - The practice of keeping a few chickens in a chicken run in the back garden is growing fast and many small holders and allotment holders are now keeping chickens on the allotments too - for both the rich manure they produce and of course those lovely fresh eggs. 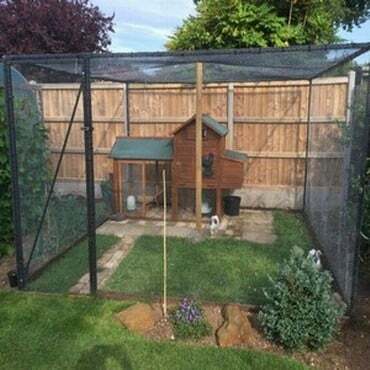 Keeping chickens safe from hungry foxes is of paramount importance, and that's why we've introduced this heavy duty galvanised Chicken Wire Fencing to our poultry range. 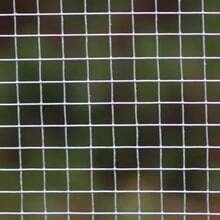 This heavy duty chicken fence mesh cannot be pulled out of shape which can sometimes lead to a fox gaining access to the coop. 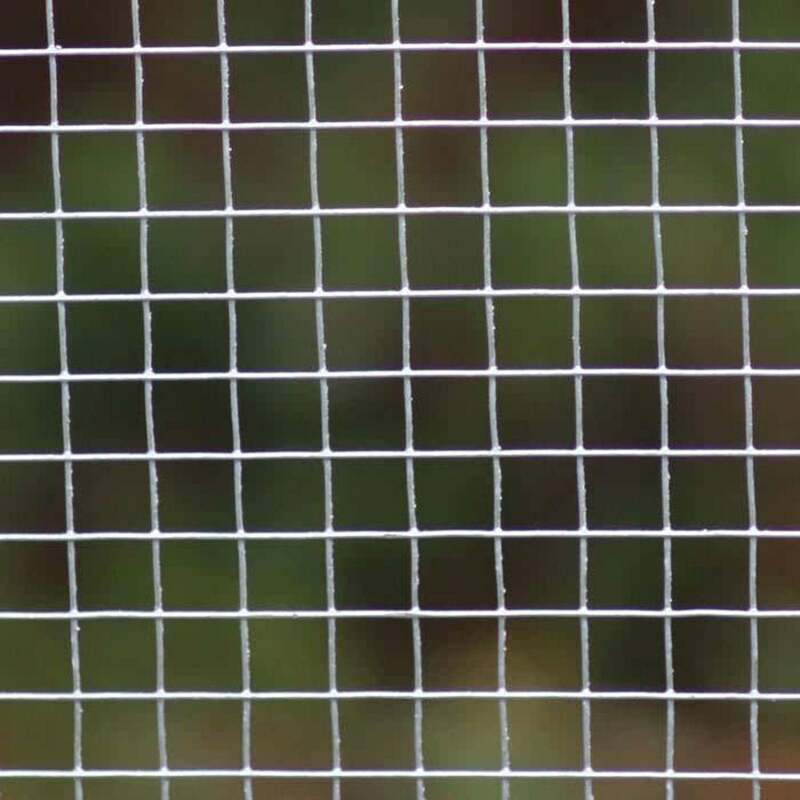 This Welded Chicken Fencing has a 12mm square mesh and is supplied on a 2m x 10m roll - ample to keep your chickens in and the foxes out. 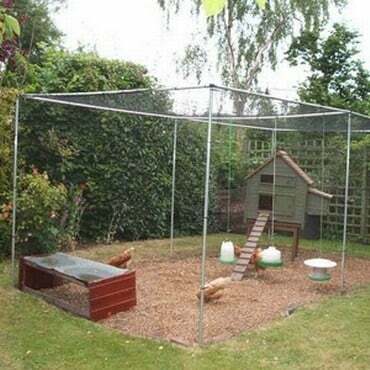 Can be used in conjunction with our Poultry Cages to give your chickens the ultimate in safety and comfort.